We’re happy to announce that Kara & Thomas’s Wedding at Beeston Fields Walled Garden was featured on one of the top East Midlands Wedding Blogs “Save The Date”. 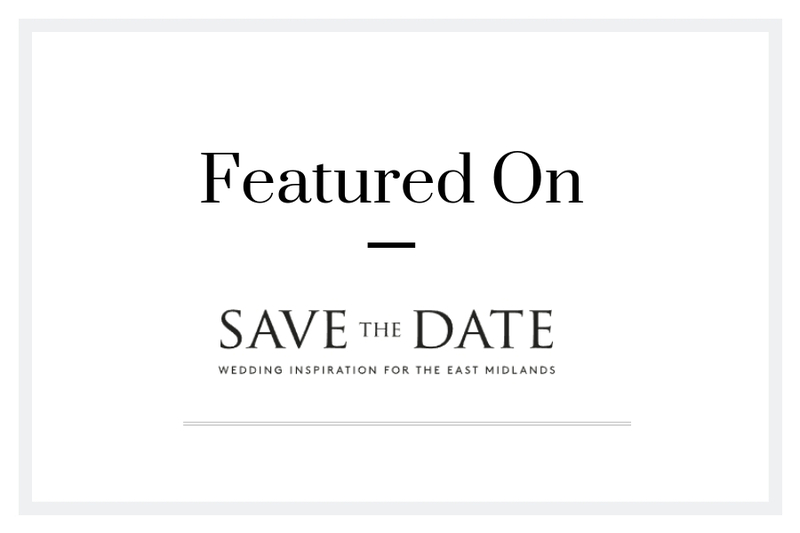 A personal favourite for us; Save the Date provides wonderful wedding inspiration for those planning their special day in the East Midlands. It has a huge fan base with couples in the local area, so it was a great honour to be included. If you haven’t already, I really would encourage you to check out the blog post on Save the Date, and let us know what you think. Of course, you can also see our original blog post for this Beeston Fields Walled Garden Wedding if you haven’t already. If you are considering having your wedding at Beeston Fields Walled Garden, and are in need of a wedding photographer please get in contact.